The Lakeland Regional Health Hollis Cancer Center Promise Run celebrates its 5th Anniversary this year, and we’ve got two exclusive discount codes for Lakeland Mom readers through January 31. The Promise Run is inspired by people who believe that a community can come together to conquer cancer. It’s a celebration of the lives of loved ones touched by cancer and a Promise to strengthen the health of everyone around us. Participants run or walk picturesque 5k and 10k courses that begin and end at the Lake Mirror Promenade in Lakeland. Runners and walkers will enjoy beautiful views of Downtown Lakeland, Lake Mirror, and Lake Morton, as well as Lake Hollingsworth on the 10k. A FREE Kids Run follows the completion of the 5k. 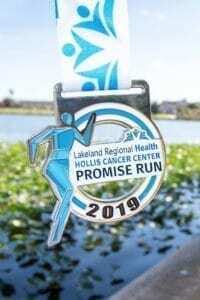 Funds raised by the Promise Run go directly to support the Hollis Cancer Center that serves families right here in Lakeland. Packet Pick Up – Thursday & Friday at the Carol Jenkins Barnett Pavilion for Women and Children – Mulaney Family Auditorium on the LRH Medical Center Campus, and on Saturday Morning at Lake Mirror beginning at 6am. Top finishers will receive an award. Registration for the FREE Kid’s Run will take place at the Registration Tent after the start of the 5k. Kid’s Run will start after the completion of the 5k. Finisher’s Ribbons will be waiting for each child at the Finish Line. To enter, each child must be registered on race day by a parent or guardian and each child must wear their runners race number. While you participate in the Promise Run, let Explorations V Children’s Museum provide safe, educational activities for your children ages 4-12. They will enjoy relays and games, museum exploration, breakfast snacks, and more while you run. 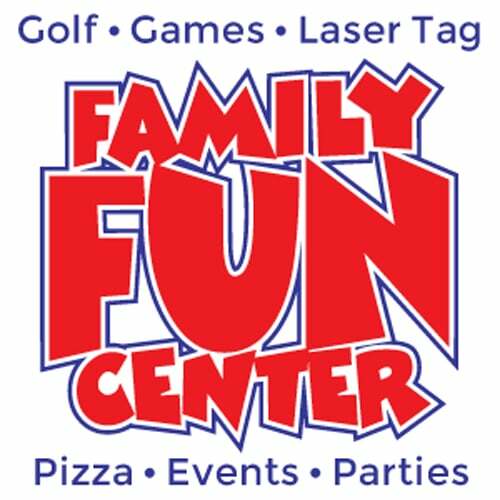 Kids Care available beginning at 6am at Explorations V Children’s Museum, 109 North Kentucky Avenue. 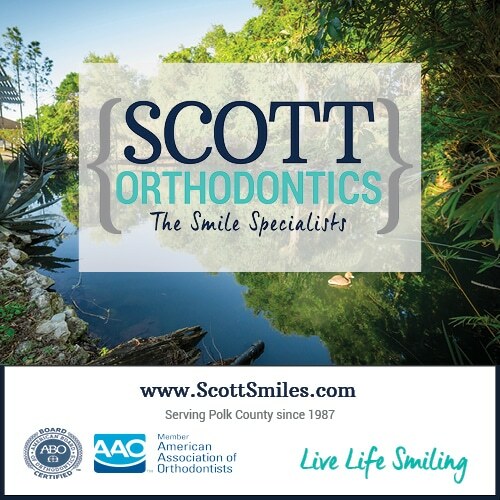 To pre-register, please call Explorations V at (863) 687-3869. On-site registration is available as well. 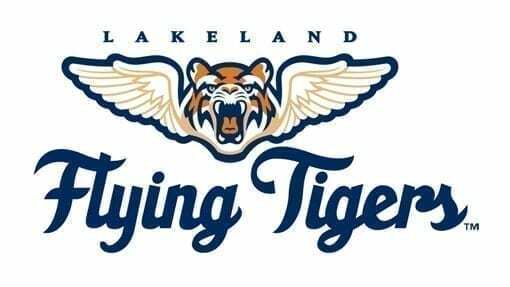 Lakeland Mom readers can use promo code LAKMOM to receive $10 off of Promise Run registration. Kids under age 18 years old can use promo code STUDENT5K to register for only $10. Age: Runners of all ages are welcome in the 10k and 5k race. Only registered children will receive a shirt and finisher’s medal. Questions? 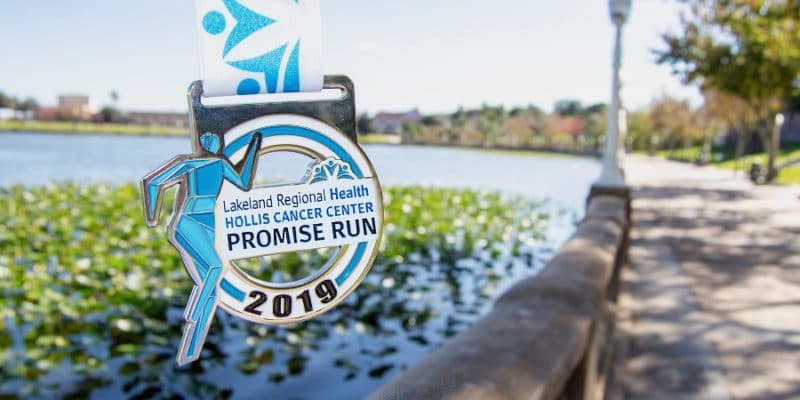 Visit the 2019 Lakeland Regional Health Hollis Cancer Center Promise Run Website for additional race details and FAQ’s. This state-of-the-art campus in Lakeland offers all the services necessary for patients to conquer cancer and is designed expressly with those under the care of LRH in mind. The renowned cancer specialists and care team at the Hollis Cancer Center are dedicated to redefining and uplifting the standards of cancer care, walking with patients and families every step of the way: from diagnosis to surgery and treatment to enjoying life after cancer. Proceeds from the Promise Run are used to support patients in the Cancer Center.